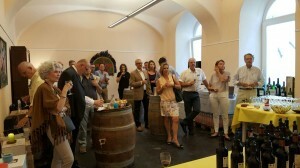 AUSTRIAN WINE LOVERS AMAZED AND CAPTIVATED BY VIÑA PEDROSA WINES. 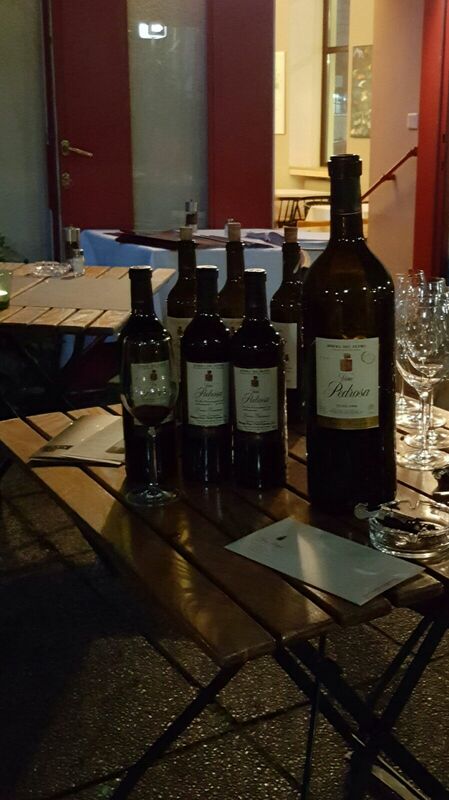 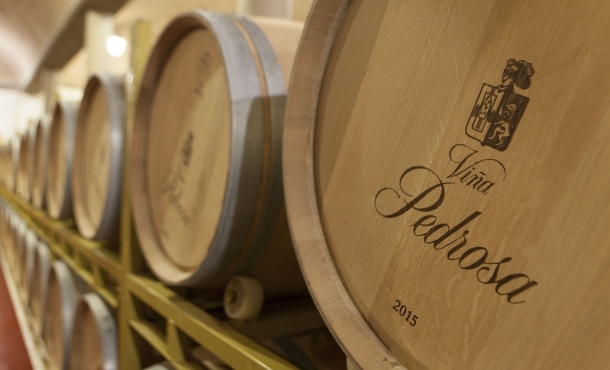 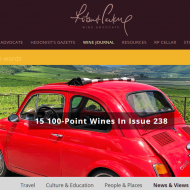 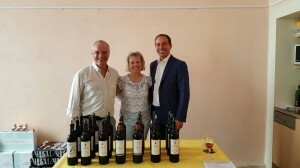 Home » News» AUSTRIAN WINE LOVERS AMAZED AND CAPTIVATED BY VIÑA PEDROSA WINES. Successful wine tasting organized by Lupus Rosso and conducted by Juan de la Vega in Viena. 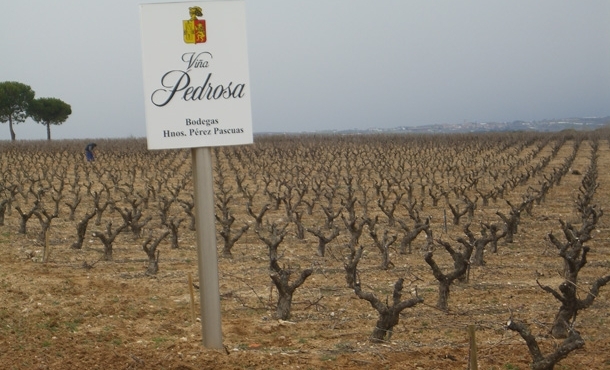 Cepa Gavilán Crianza 2013, Viña Pedrosa Crianza 2007, Viña Pedrosa Crianza 2011, Finca La Navilla 2005, Finca La Navilla 2011, Viña Pedrosa Reserva 2003 y Viña Pedrosa Reserva 2011 were the wines tasted. 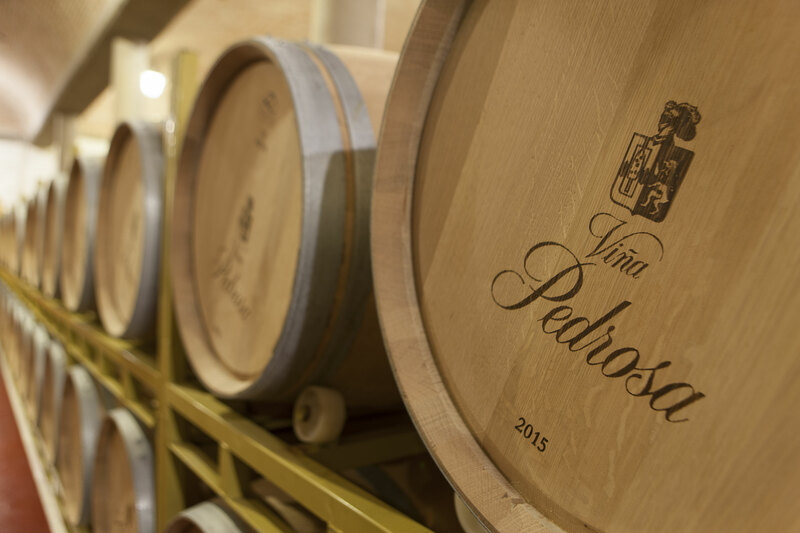 A complete tour through different vintages and wine-styles over the last 15 years in Bodegas Hnos. 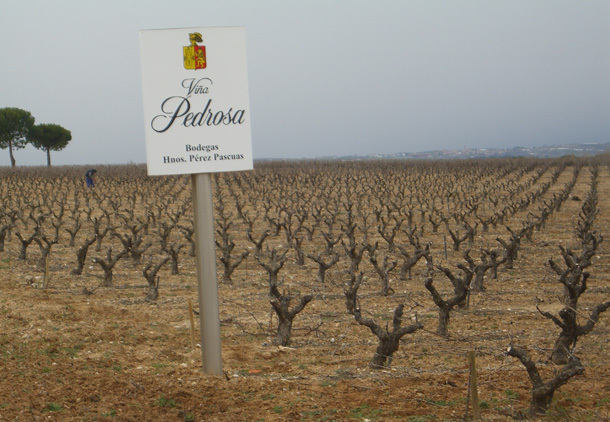 Pérez Pascuas. 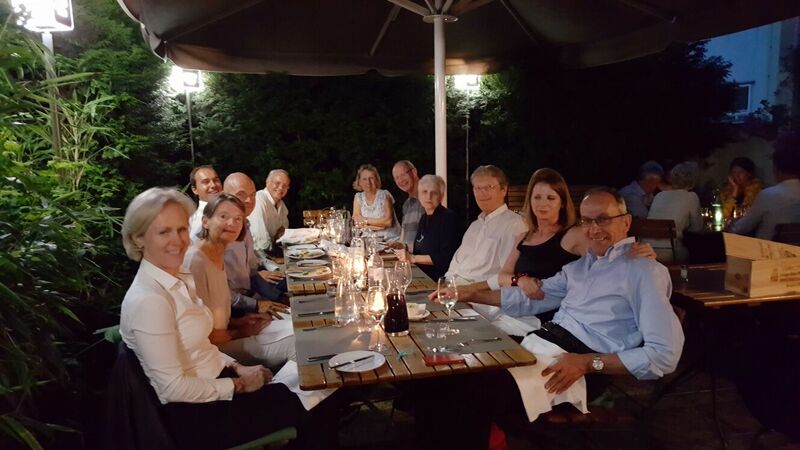 And no less successful was the dinner of wine and food pairing at Tancredi Restaurant , also in Viena, where a 3 litres bottle of Viña Pedrosa Gran Reserva 1994 was opened and reviewed by Juan de la Vega.